-The Strauss bur advantage is optimum grinding performance with minimal heat and vibration and less wear and tear on the turbine. 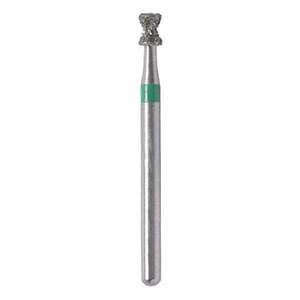 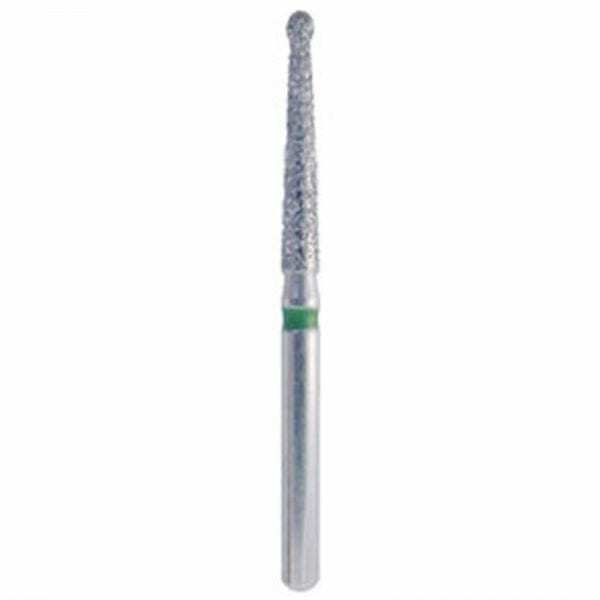 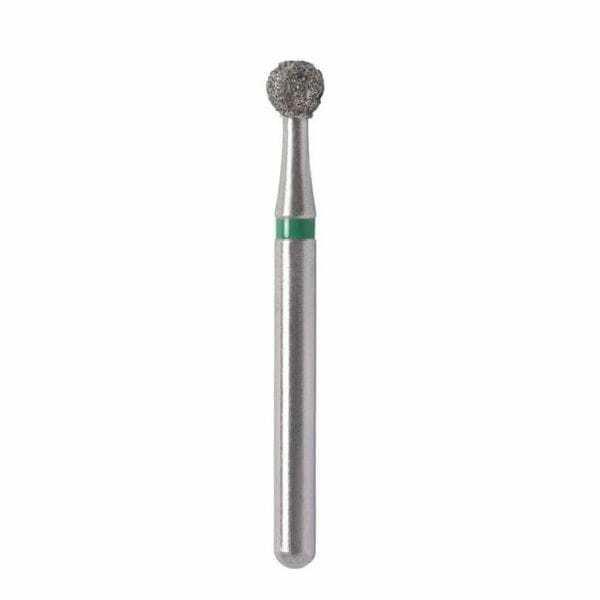 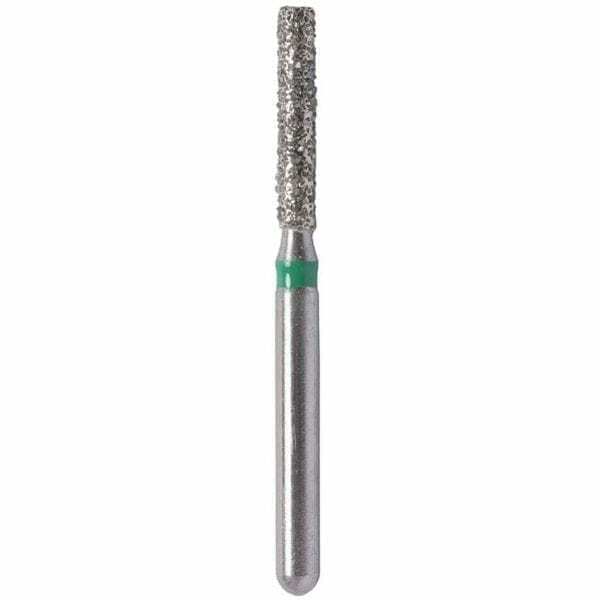 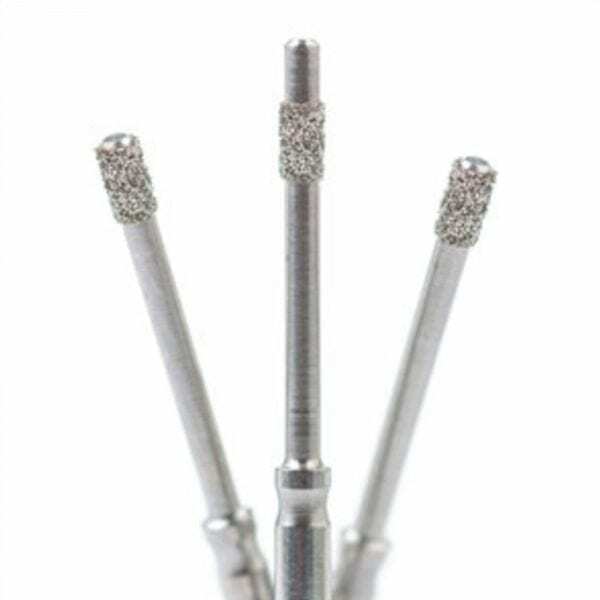 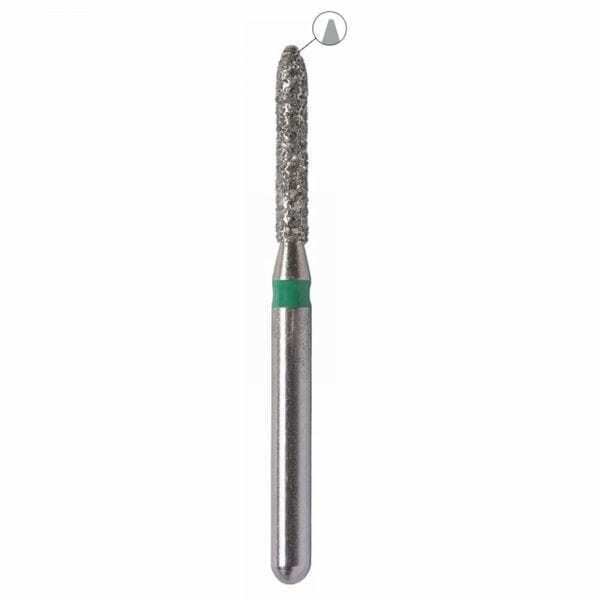 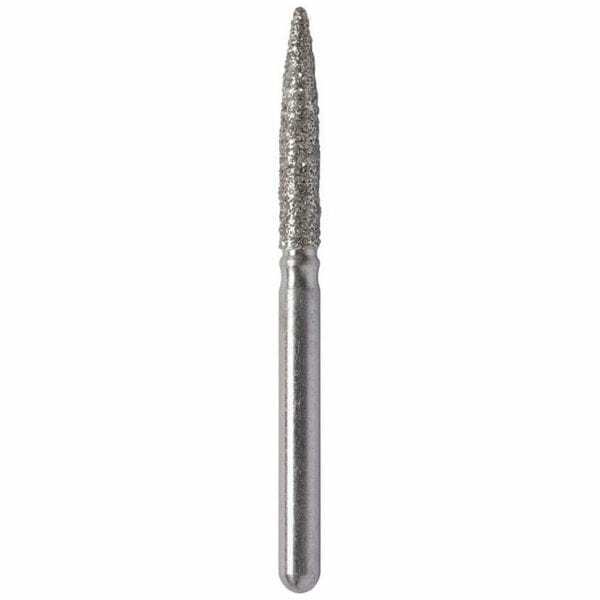 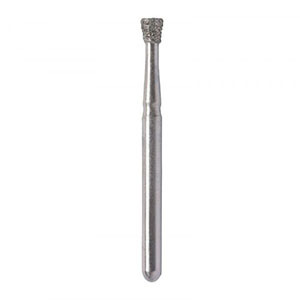 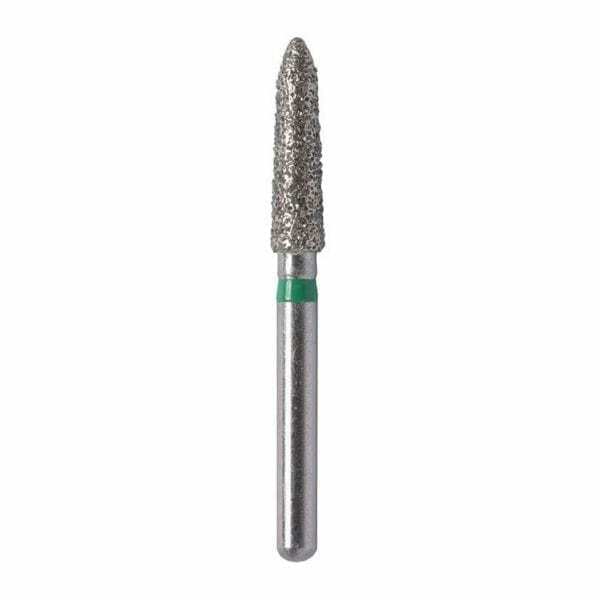 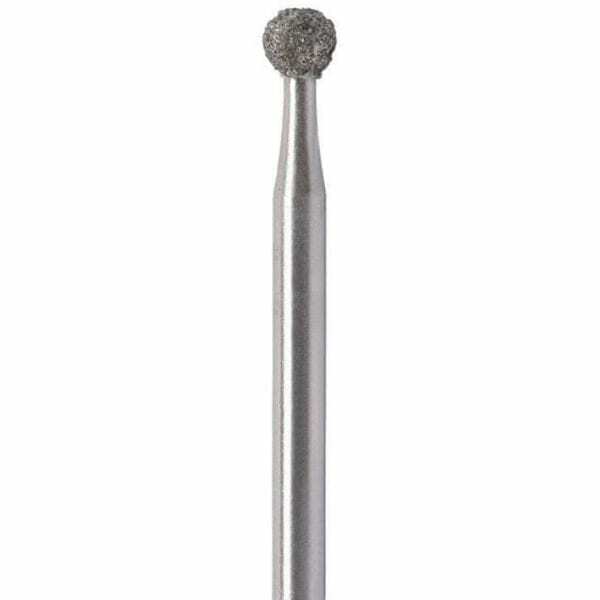 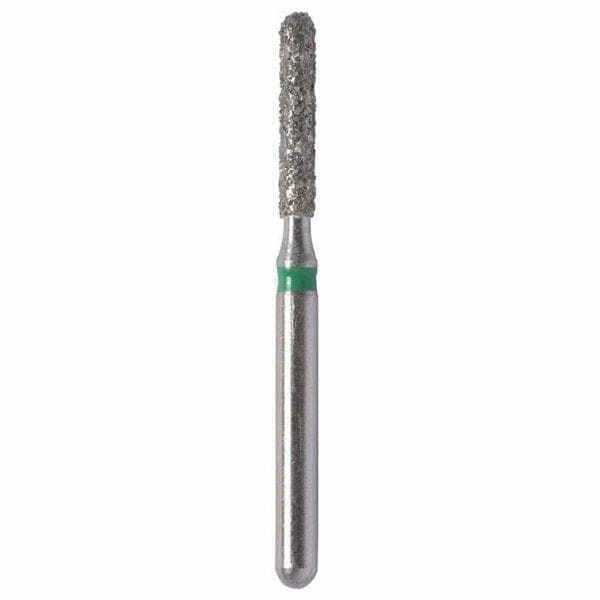 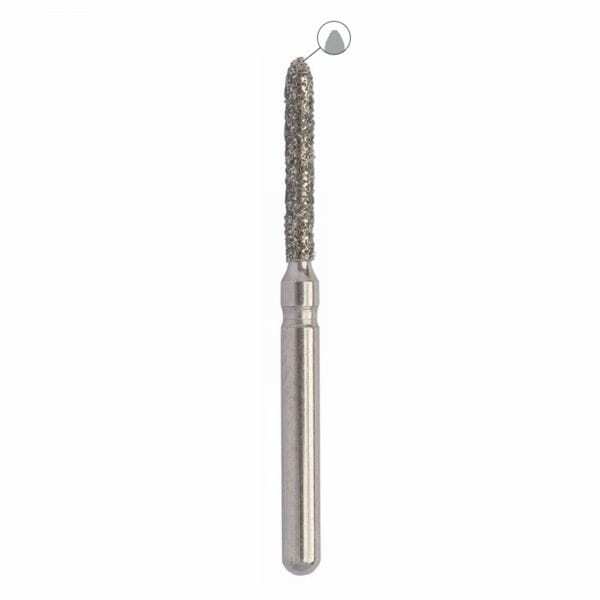 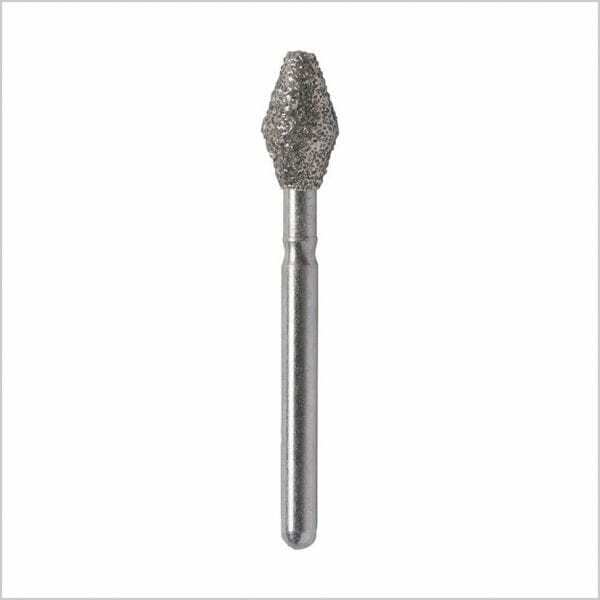 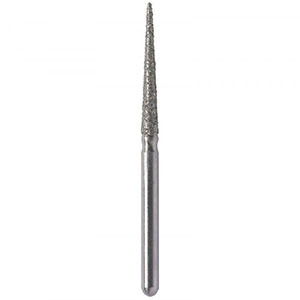 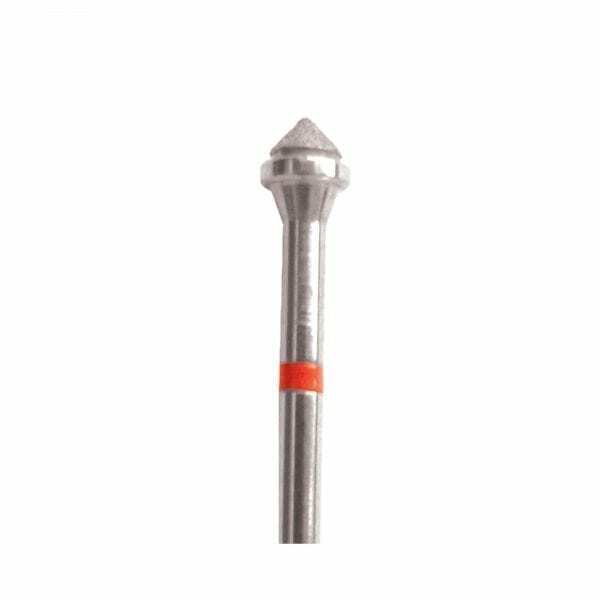 -We use our vast technical knowledge and stringent quality controls to offer only the finest quality diamond burs available. 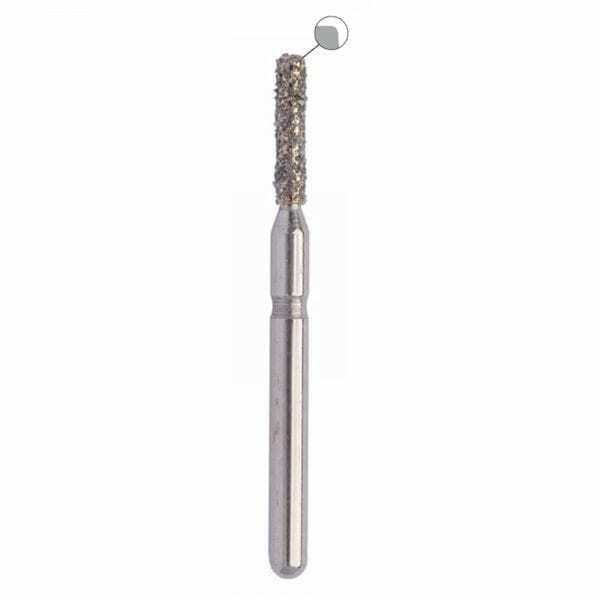 -We use top quality Swiss made one-piece stainless steel blanks, all hardened and ground for maximum precision. 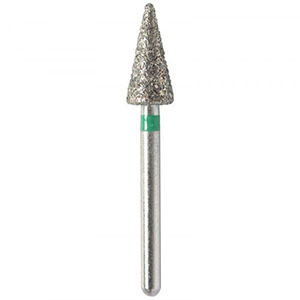 – All Strauss burs are color-coded and 100% Satisfaction guaranteed or your money back.